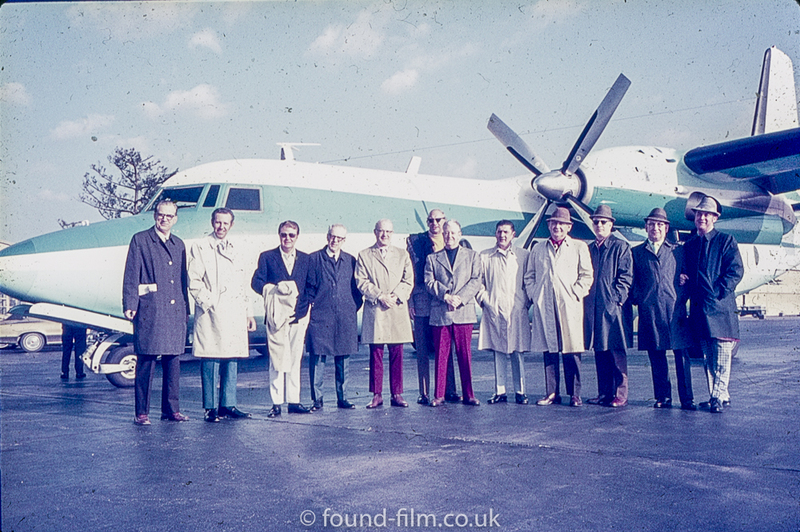 To me this suggests a group of people (all men) being photographed just before they embark on a business trip somewhere with the man in the front in the red trousers seeming to be the group leader. I wonder where they went and if they were successful? •1 Comment on Business trip ? River in the Lake district ? Probably the real Mad Men but without the coolness of Don Draper.